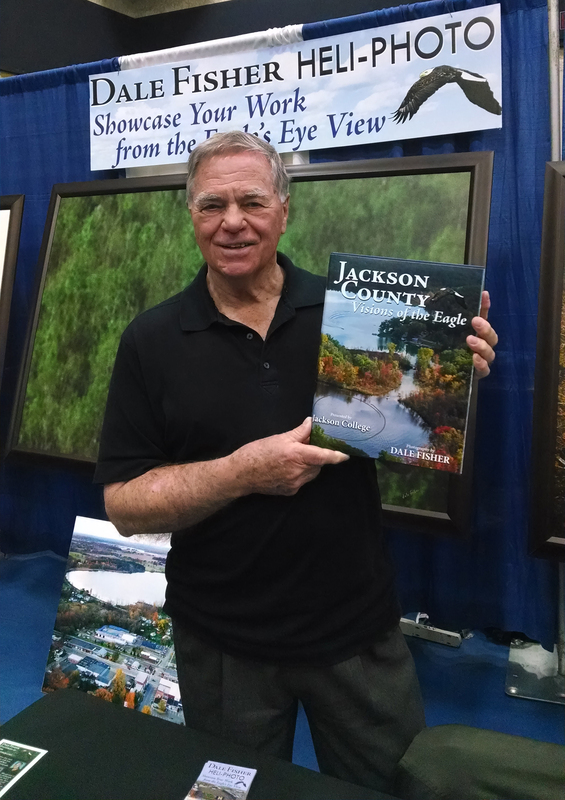 “Washtenaw County: Visions of the Eagle”- a hardcover coffee table book that captures breathtaking images of the cities, towns, businesses, events, people and Washtenaw County from the air and ground. “Jackson County: Visions of the Eagle”- More than “Woods & Water”. Although most of the photographs are taken from the air, this comprehensive book will also include many photographs of events, people and sites taken from the ground. This oversized full color coffee table style book is scheduled to be released June 2015. These books will showcase our community and businesses, and is an excellent opportunity to keep your company and information in the public’s eye for many years. These books will be used as a marketing tool and distributed throughout the state of Michigan as well as other states. State of Michigan Book- covering the entire state of Michigan, both from the ground and from the air, featuring Michigan’s natural beauty, landscapes, agriculture and industry. “It will include the things that people don’t see every day, like two 1,000 foot long ore carriers passing in the middle of Lake Superior. “University of Michigan Fan Book” and an over-sized booklet featuring University of Michigan fans. Sponsorships are still available, call 517-522-3705 for more information.